The funniest and scariest multipose is here! Take a sit, if you dare..
Posepacks have been lowered too to 455L$! It’s time to do some pose shopping! LostAngel Ind. is proud to welcome you to the Winter Village! a cozy little corner where you can find the biggest collection of Winter/Christmas themed multiposes! “Waiting for Christmas” Dreamy and Sweet little prop with 5 solo poses – texture changing windows and background. All copy-mod and adjustable via menu. ” A Christmas Romance” – Romantic carousel with 10 female solo poses and 2 bonus couple poses! A lovely prop, perfect for you winter garden too. Funny multipose with props – it will rezz 6 solo poses and props (little chalkboards with Christmas wishes). The Winter bench is a prop with a group pose inside, up to 5 avatars! In the Special version you will get accessories and christmas decorations! 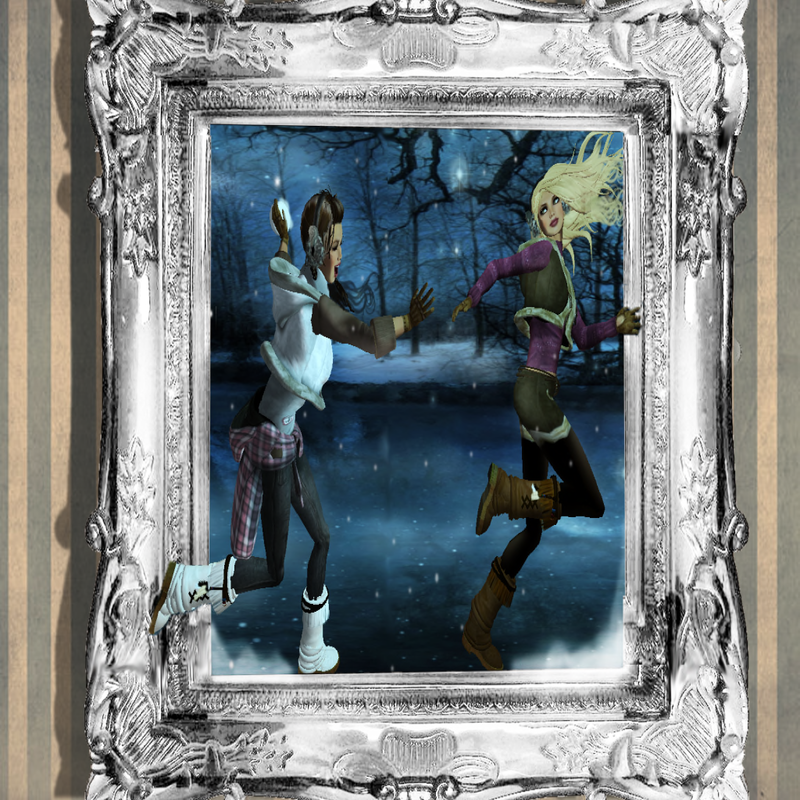 – The Swing with 10 female cozy /cute poses, they comes in 4 different versions, seasons themed. (all copy/mod). [LA] T H E W I N T E R F A T P A C K – IS AT – 50%!! Buying the Winter Fatpack you will get everything for sale in the Village, with a bonus “Winter Wonderland Big Poseframe”, saving -50%! 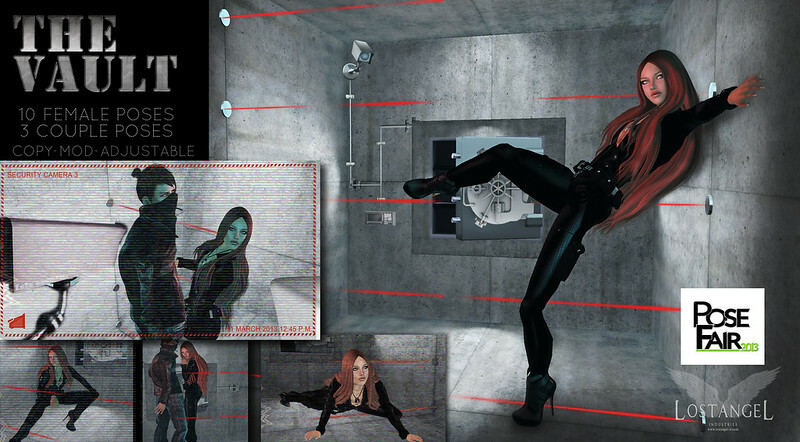 This Poseframe has a lot of funny options: glow, changing backgrounds, effects…5 poses included – BONUS! the cutest props collection at LostAngel has arrived! Another element has been released, it’s Earth. perfect for posing and landscaping! and for the first time clothes and accessories! “E A R T H” is here! 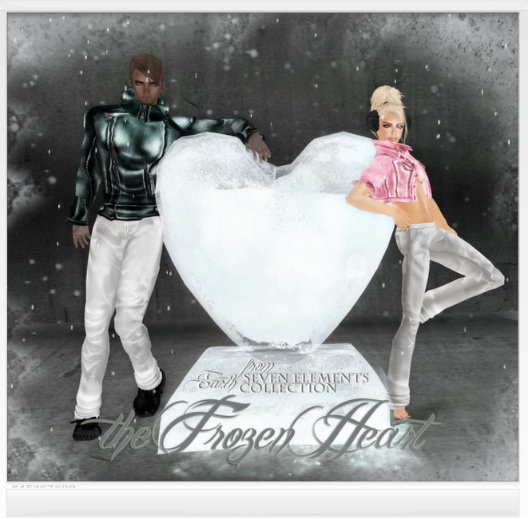 With 10 female cozy /cute poses, they comes in 4 different versions, seasons themed. Touch the mushrooms and wrap yourself in ivy and surround yourself with butterflies! The next element to be released for the serie “The Seven Elements” will be “Earth“. In this collection there will be a lot of props nature-seasons themed, perfect for posing and landscaping. Four “swings” one for each season with 10 female solo poses, the “trunks” with male and female poses, the magic “mushrooms” with props and poses, the “ice sculptures” with female and couple poses and as usual a dollarbie gift. But not only: for the first time for every season outfits and accessories! Ps. My facebook account has gone, thank you FB:( http://www.mondivirtuali.it/portal/en/content/zuckerberg-hunting-avatars For all my ex almost-2k FB contacts please like the LostAngel Page on Facebook, you can still find me there! furniture multiposes and couple poses. Posing with a gentle, sensuous breeze that caressed your body…. come and try it, you will love it!